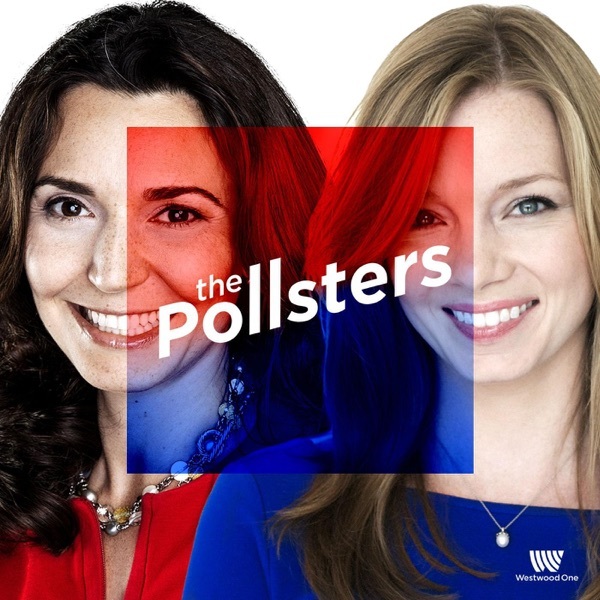 This week The Pollsters welcome Abby Livingston, bureau chief for the Texas Tribune, to talk about her recent article in Politico Magazine, "The Hardest Glass Ceiling in Politics". The somewhat controversial article addresses the sexism challenges faced by women who work as politics consultants. Kristen and Margie share some of their own experiences with Abby and dig in to the journalistic methods and insights she brought to the project. This is ann important issue and we're grateful to Abby for taking it on.